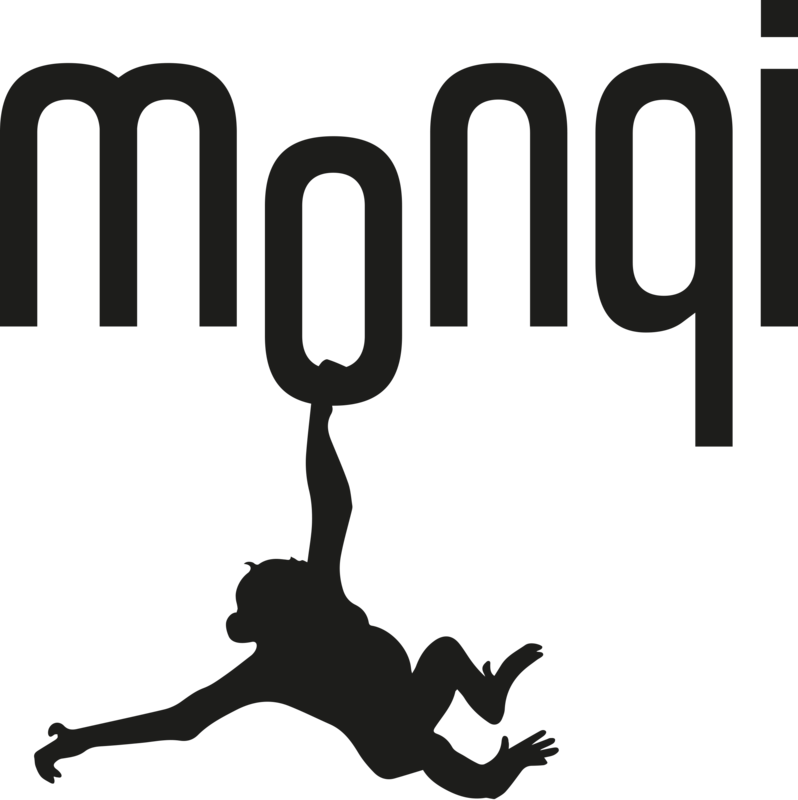 With monqi you stay in control of what apps should be allowed on your child's phone. Our app store is curated, you approve all downloads, and you can decide how long and when apps should be available. In our store you will find the most popular social media apps such as Facebook, Instagram, and WhatsApp. We recommend that you carefully consider what you allow your children to access as these apps enable your child to venture outside the safe world of monqi. If you do decide to provide your child access to social media we recommend you start by allowing the access when he/she is with you. Alternatively you can agree on how much time can be used and when.